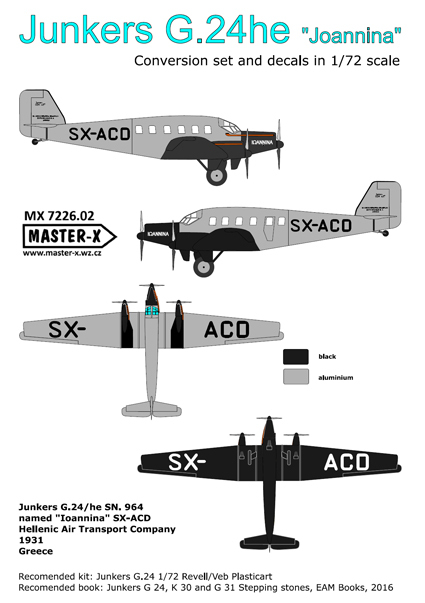 1_72_aircraft_news 1/72 1/72 kits Aftermarket G.24 Junkers MasterX .:MasterX:. 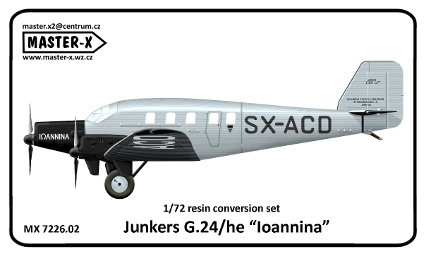 Junkers G.24/he "Ioannina"
Aftermarket set for the Veb PlasticArt. 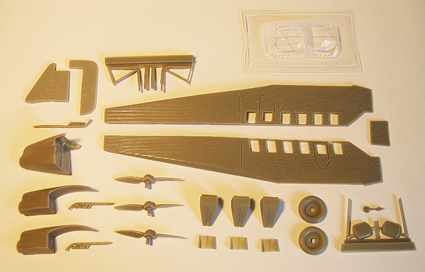 Means the true loyalty to the subject. Well deserved respect.